For our grand finale, we look at a few of the MDM features that came with iOS 9.3 and iOS 10.3, and examine the basics of MDM. Configuration profiles give you the ability to tell your devices how to behave. Pretty cool, right? If you were in IT prior to MDM, you know the joys of manually configuring your devices. But, in the MDM era, you can automate the process of configuring passcode settings, Wi-Fi passwords and restrictions, and a host of other capabilities. 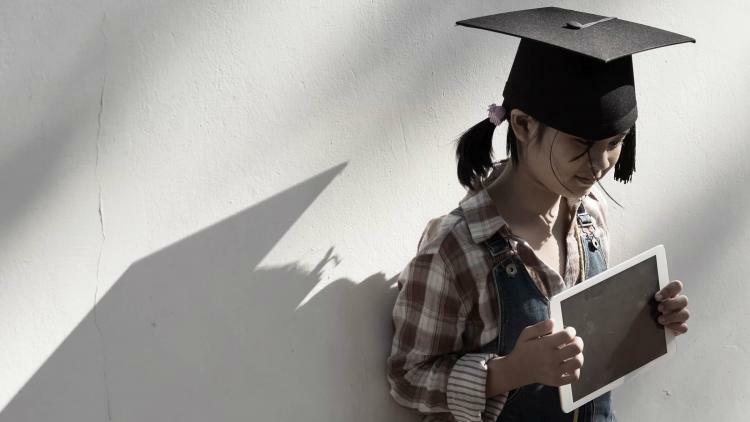 Management commands are specific actions you can apply to individual devices to ensure security of student data. Leverage this capability within MDM to take action on lost or stole devices, send push notifications or update iOS to the latest version. Congratulations! If you’ve followed along throughout our series, you’ve successfully earned your degree in Apple management. 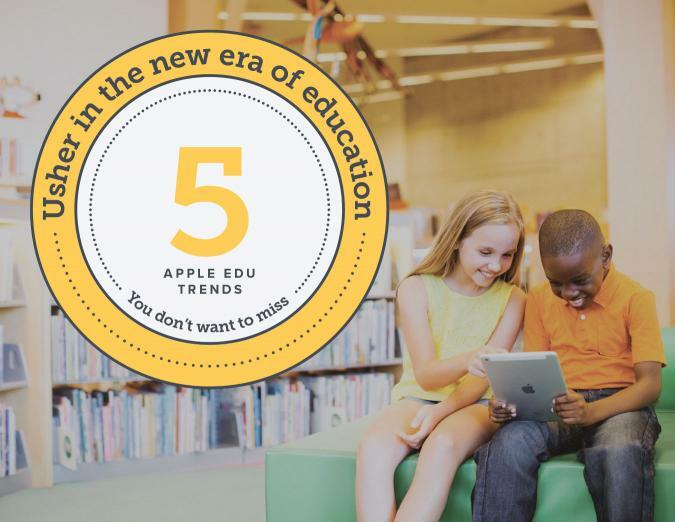 If you’d like to learn more about the MDM capabilities available for your education environment, or want to take a deeper dive into any topics we’ve covered throughout this series, give our 5 Apple Trends You Don’t Want to Miss e-book a read.